This spa uses the products of the popular brand Babor. 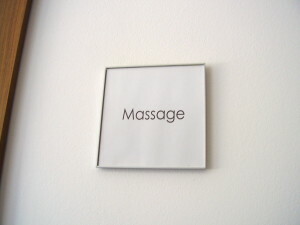 Among others you can enjoy massages and facials. This spa was elected the best day spa in Austria in 2013. Try it out yourself and enjoy one of the many treatments with an Asian influence. 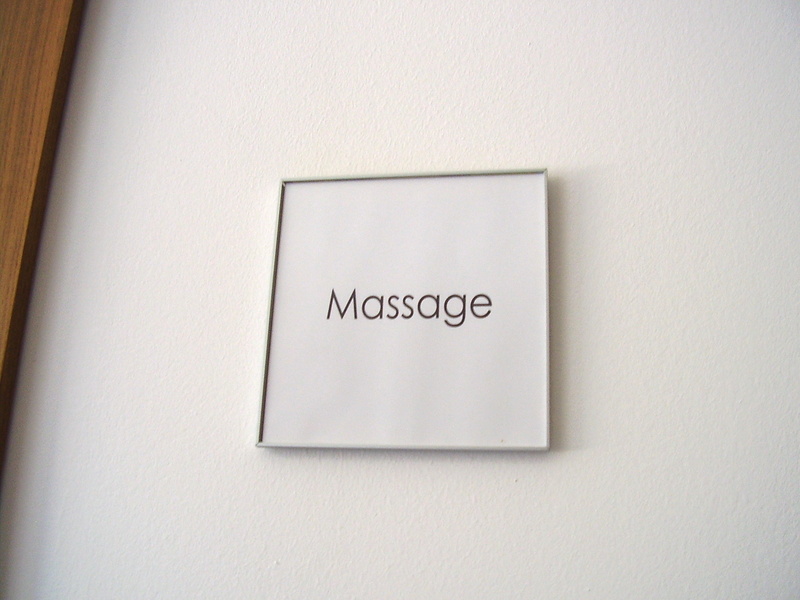 This day spa offers a very wide range of different treatments. Also special packages ideal, for example for business men, can be chosen. Only SOFRI products are used.